Get your mane FROW ready with us! London Fashion Week is kicking off soon, which means it’s more important than ever that our hair is looking on point. Why? Well, we’ll be rubbing shoulders with some of the most renowned models, designers and stylists in the business, which means we need to be looking our best at all times. It’s all in the name of fashion, darling! 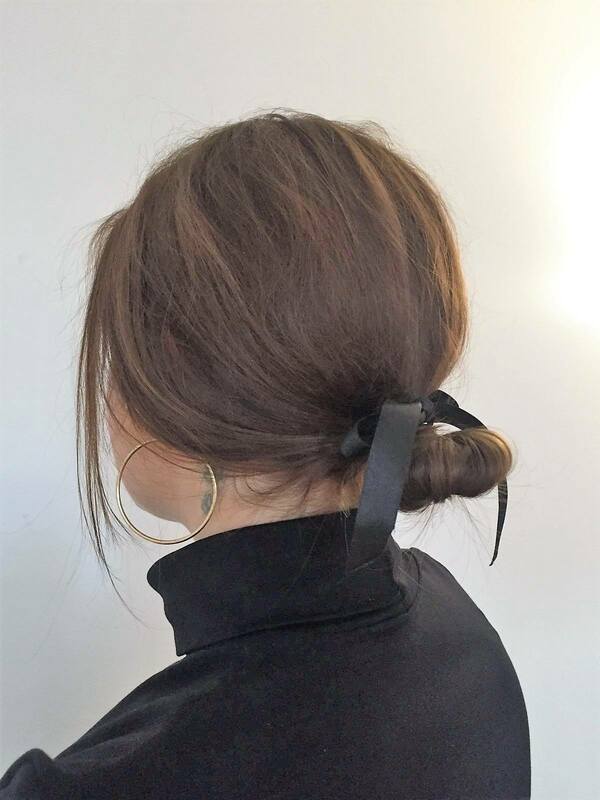 So, if you’re after some insider know-how on what beauty editors do to keep their manes looking next level for Fashion Week, keep on reading as the ATH team are divulging all their biggest LFW hair secrets. Front row, here we come! My curly afro hair easily gets dry and frizzy, especially with our unpredictable British weather! So, in preparation for LFW, I’ve stocked up on the TONI&GUY Leave In Conditioner. This helps me battle my frizz post-wash and it’s also great for popping into my bag for on-the-go moisture top-ups – because you never know when you might need to have picture-perfect hair during Fashion Week! Ain’t nobody got time for basic buns – especially during fashion week. What’s my LFW secret? 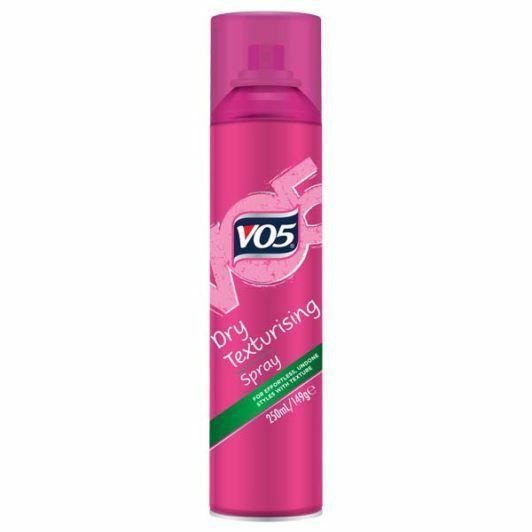 The VO5 Dry Texturising Spray, which is perfect for reviving and dry-styling hair on the go. 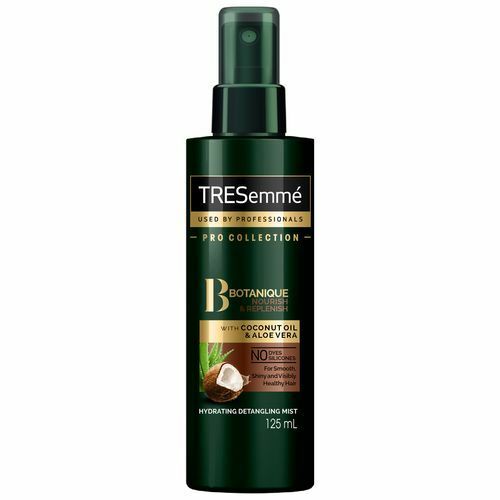 So, before I head out, I spray this product throughout my lengths to give them bounce and also help them look effortlessly tousled. Even if I start the day with my hair down, I quickly fashion it into a romantic low bun hairstyle by the second show (nobody wants a sweaty neck!). And since I’ve used this dry texturising spray beforehand, my hair is easy to style and still Bardot-worthy. If you’re not using a hair primer during LFW, you’re missing out! 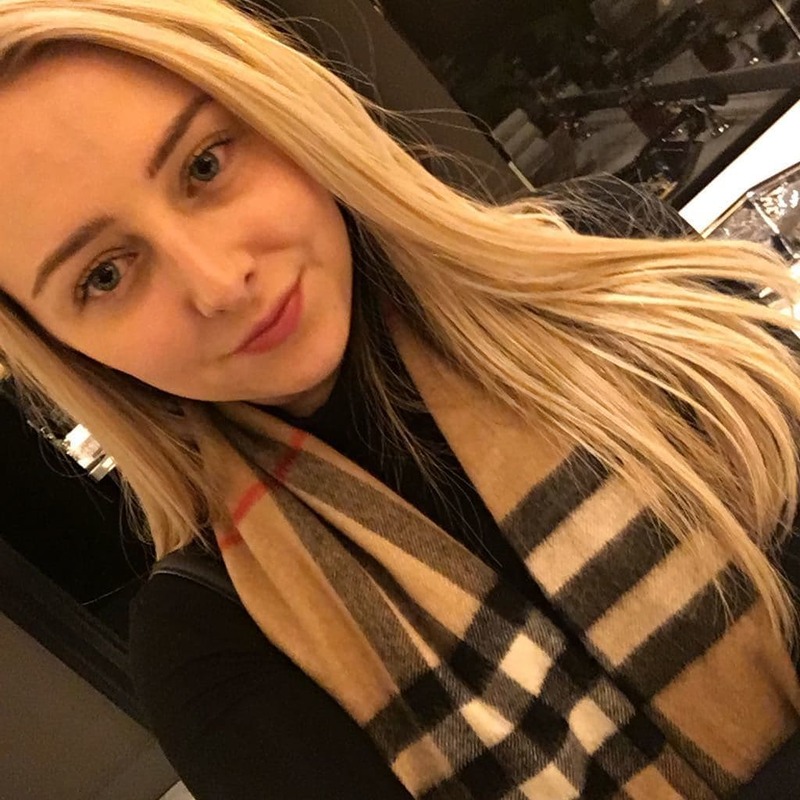 Sure, I want to my hair to look on-point during LFW, but I also don’t want to have to worry about the damage that’ll follow up after the five day event has ended. The solution? A hair primer! If you’re relying on straighteners or blow dryers a lot more (let’s not lie, we all want that sleek look! 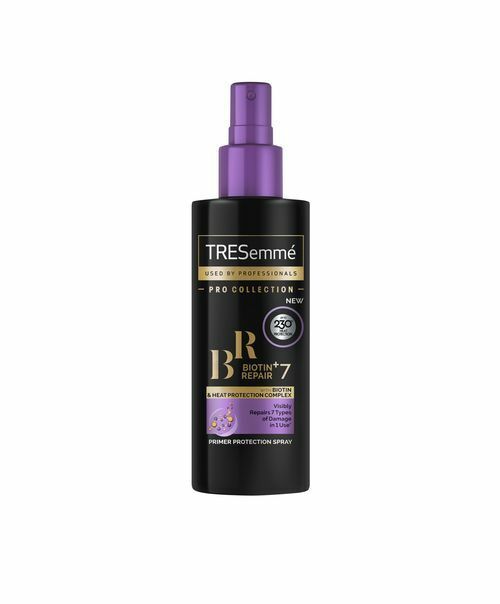 ), you’ll need the TRESemmé Biotin + Repair 7 Primer Spray. Not only will this damage and heat protecting spray care for your mane, it will also help you style your hair quicker and more easily in the morning – what a dream! Box braids need love too! 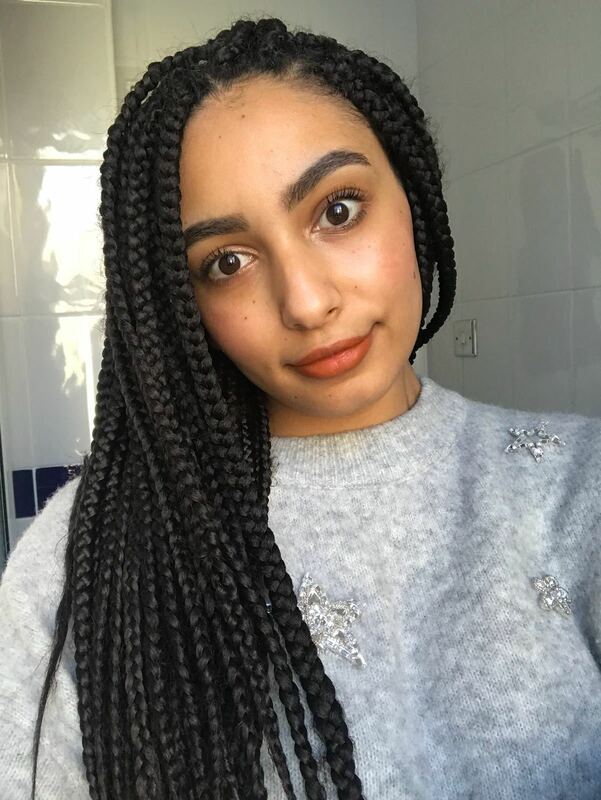 Even though my hair is currently in protective box braids, I still like to give my tresses a high-fashion feel by keeping them looking fresh and glossy for LFW. The shiner the hair, the closer you are to the glitterati, right? For this reason, I make sure to carry the TRESemmé Botanique Nourish & Replenish Hydrating Mist around with me at all times. This lightweight conditioning spray is really easy to apply, while also keeping my natural hair nourished with the coconut milk and aloe formula. Is the curly perm back? Mandy Moore seems to think so!